1 To get married — to spend pretty money? To get married — to spend pretty money? Recently the prices for the wedding photography were raised by almost all the photographers not only in Prague and Czech Republic, but also in other European countries. The reason for such a phenomenon is the increasing interest of couples to get extremely unique wedding photos. For such approach photographers charge big fees. Of course, some of them are worthy, but the majority consider this filed of photo art, as a hobby and stop at certain level of development. The point of view of economics and family budget to choose a wedding photographer in Prague doesn’t really mean to have a good deal. On the one hand the client receives amount of photos, on the other he pays pretty the sum of money. Moreover in order not to look unprofessionally, wedding photographers usually take several months for digital processing of the wed pictures. And frankly speaking it’s not the best thing to wait for. Our offer is good for those who has limited time schedule and isn’t looking for something very exclusive. Basically we arrange a several-hour wedding photo session in Prague or any other city and already within the following 48 hours the newlyweds get their wedding photos. 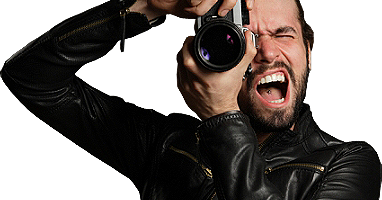 Of course such an approach gives the chance to take basic, professional pictures with high resolution. One should not expect from CHEEZZ.me photographers something extraordinary. But we guarantee quality and speed. 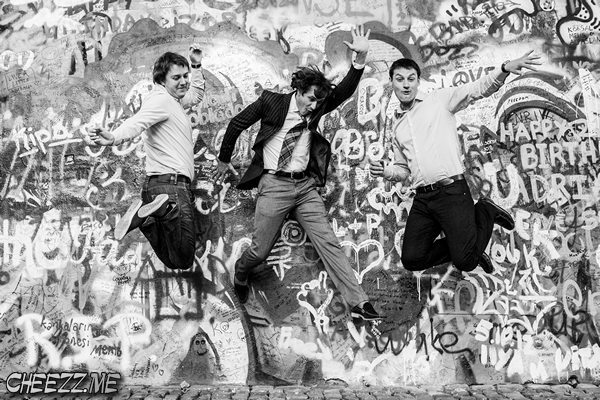 All the possible variants of photos from weddings in Prague can be viewed on our web-site. We do care about the fact that any picture is memory for the brides, therefore on your big day we do our utmost to capture lovely moments. 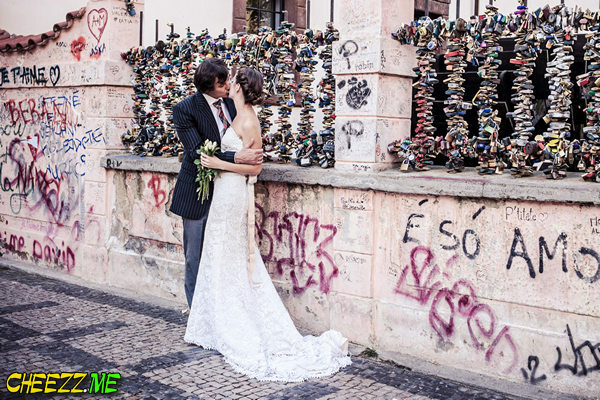 Our wedding photographers have learnt Prague and its attractions during the years spent in this dreamlike city, therefore they are not only open to suggestions, but could advise you best places to go and to take pictures. Basically we offer the brides and the grooms to save the money and time by choosing law cost wedding photographer in Prague. Actually we may discuss other variants, for instance pre-wedding or post-wedding photoset before or after the event. It can include a tour around main places of interest of a city stretching from 2 to 3 hours. Charles Bridge, Kampa and Prague Hrad are amazing venues with picturesque views on Prague, but there are some other. While choosing a wedding photographer in Prague one should bear in mind the following, the quality of the pictures are as high as possible, photos are taken on professional Nikon cameras, processed within 48 hours after the photo session, photos are burned on a CD and 10 best are printed. Among all the wedding agencies working in Prague and Czech CHEEZZ.me photography makes the best offer ever for the couples coming to get married in Prague with small group of friends and relatives. If your marriage isn’t of a royal style, if you don’t plan massive banquet, if you just want to enjoy your big day and have some lovely pictures, feel free to contact our manager to book a budget wedding photographer in Prague. So basically, we would like to ask you to forward us information about the dates and time as well as your wishes. If you do not get the reply within 24 hours, to be on the safe side, check information once again and resend it. To book the date and to discuss all the issues feel free to contact our manager via contact form.